Increase your strength workout options whether your goal is toning with light dumbbells or increasing muscle mass with heavy weights. Our Home Bench provides six different back position adjustments to expand your exercise options so you get more out of your strength training program. Increase your strength workout options. 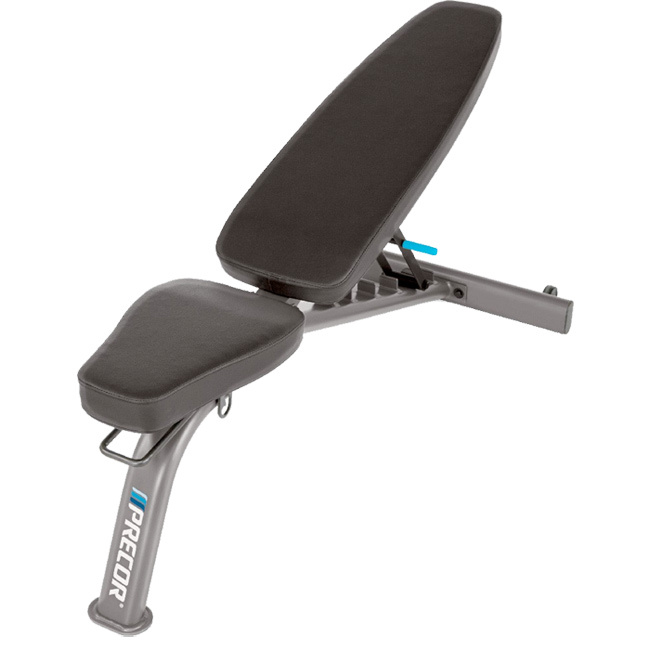 The Multi-angle Adjustable Bench provides six different positions. It coordinates with the FTS Glide Functional Trainer to expand your exercise options so you get more out of your strength training routine. Biomechanics Offers 6 different back positions. Versatile Design Easily wheels around your workout room with integrated handle and wheels.